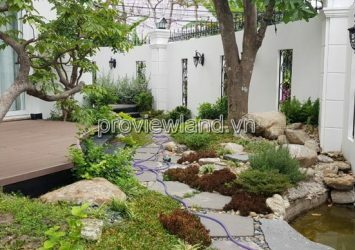 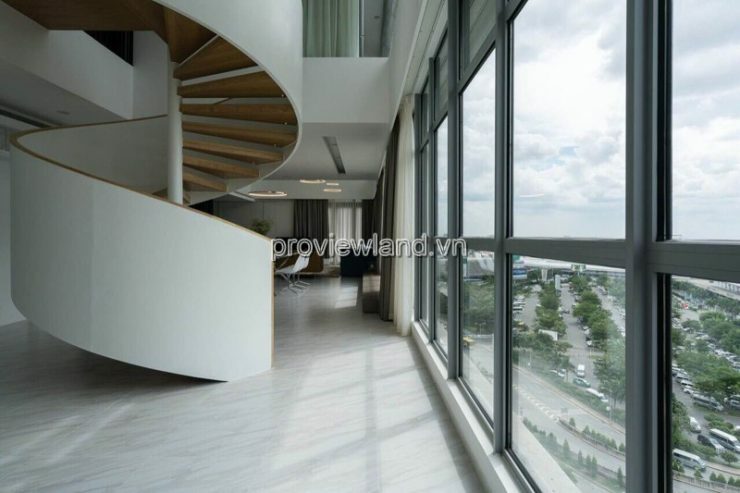 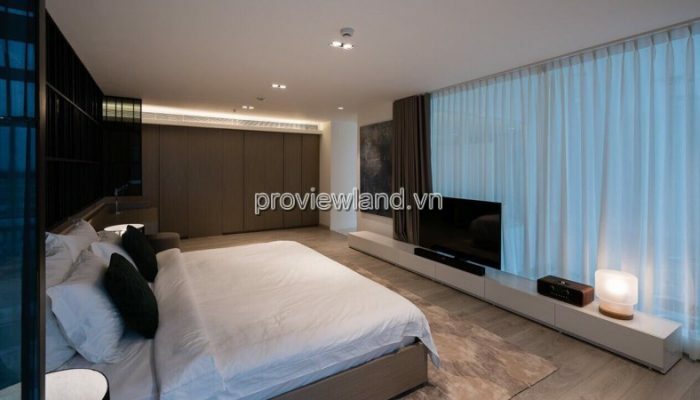 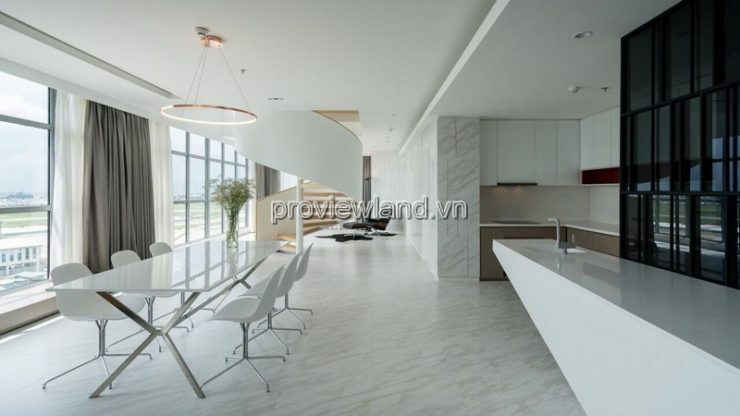 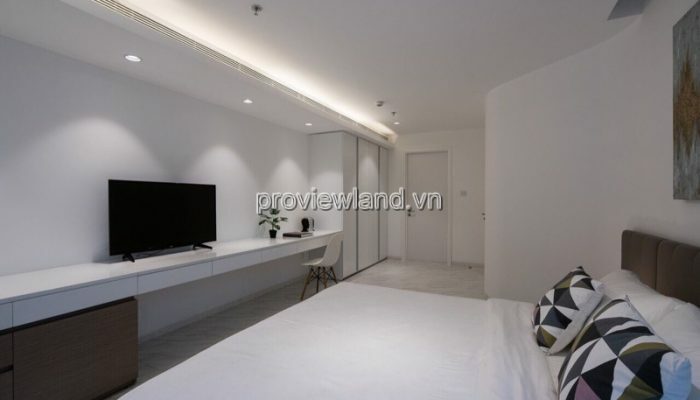 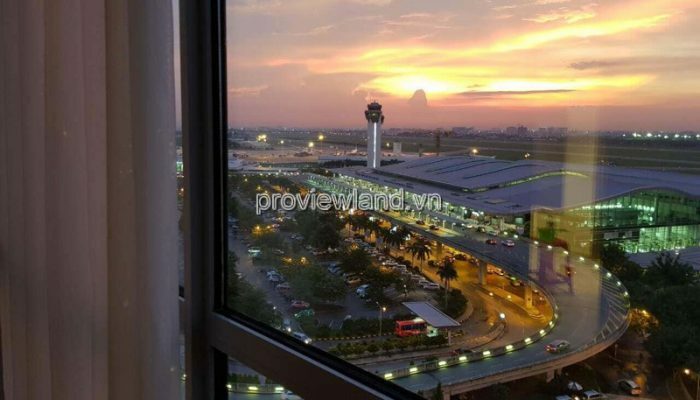 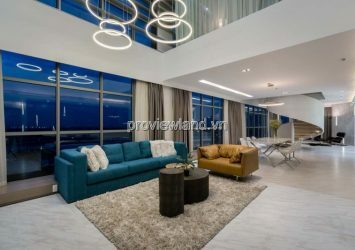 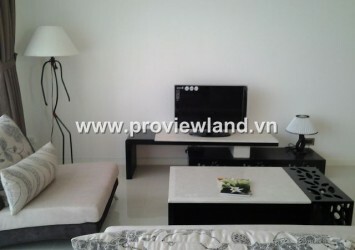 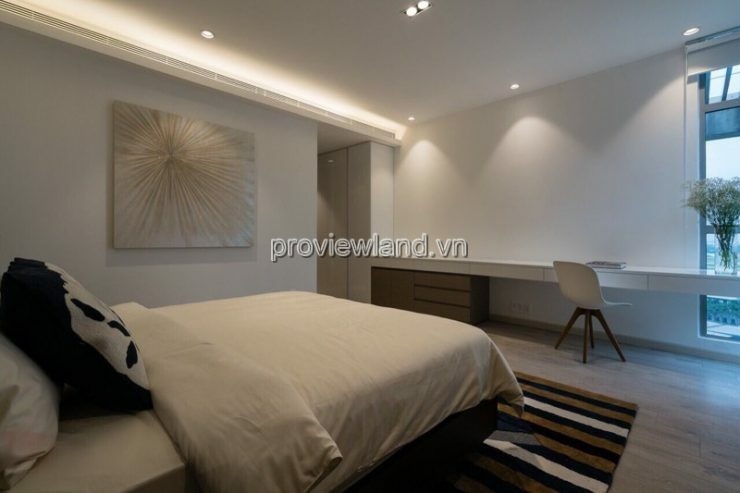 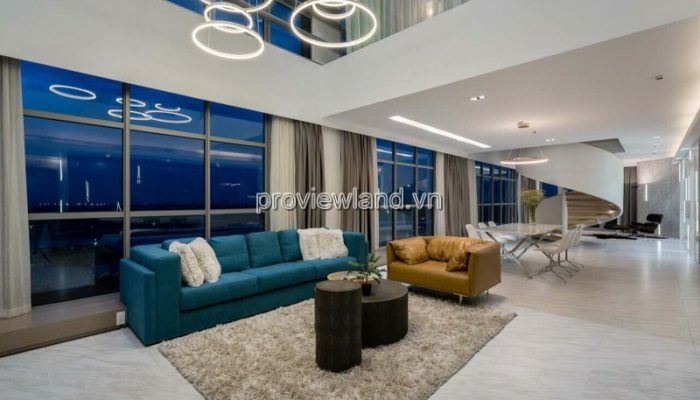 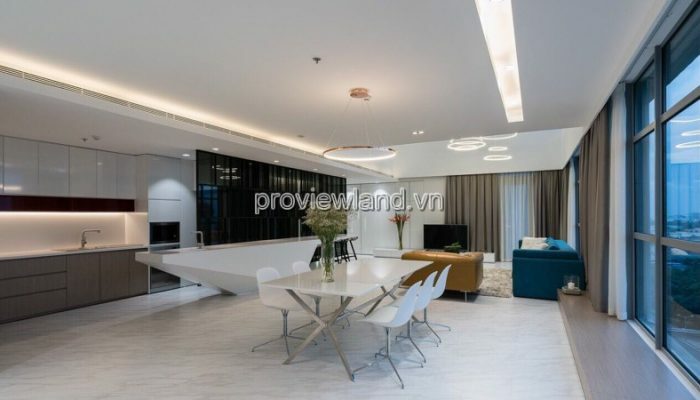 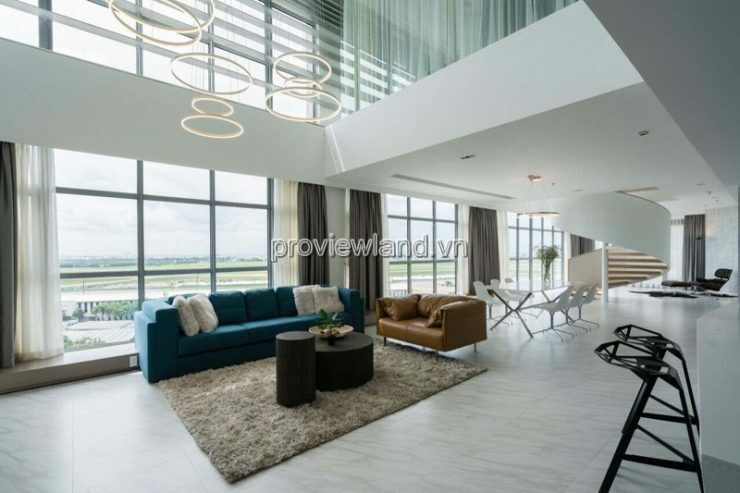 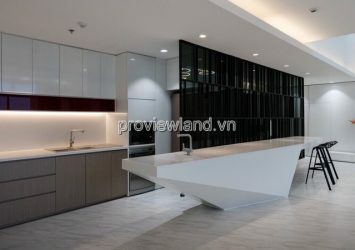 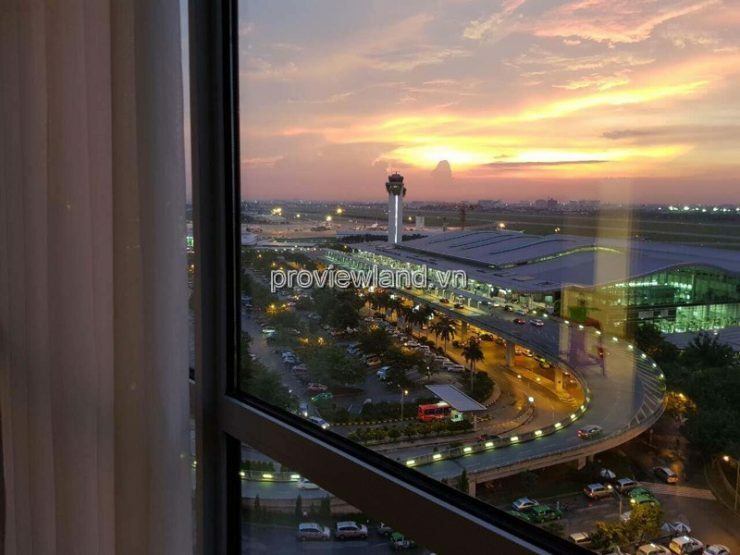 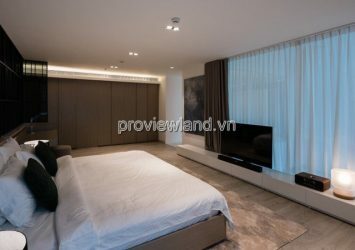 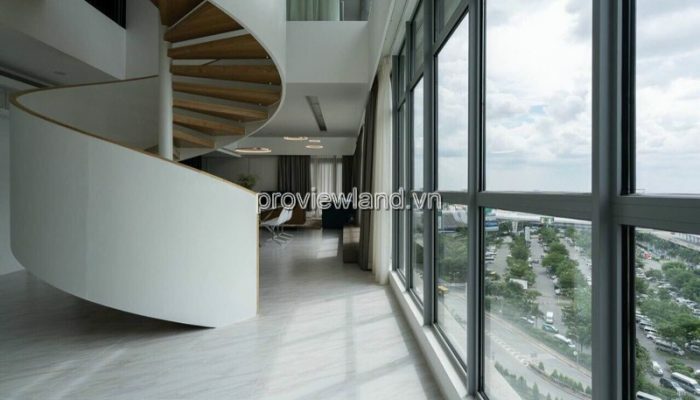 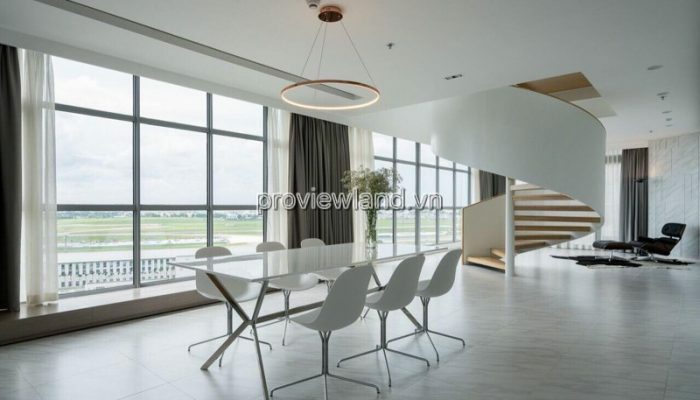 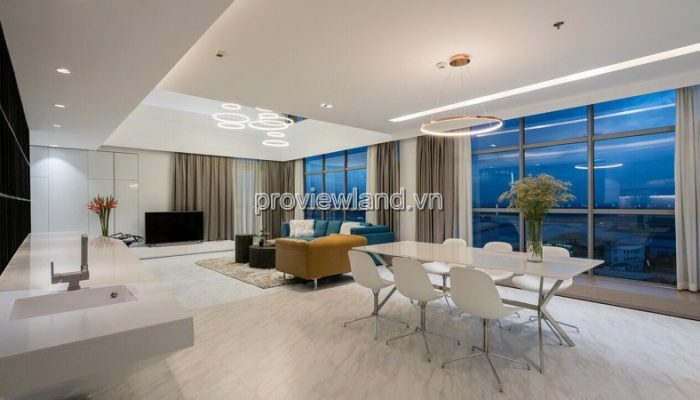 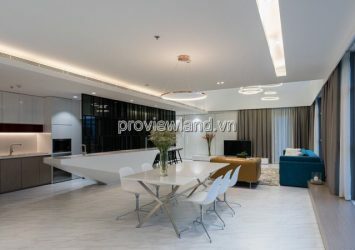 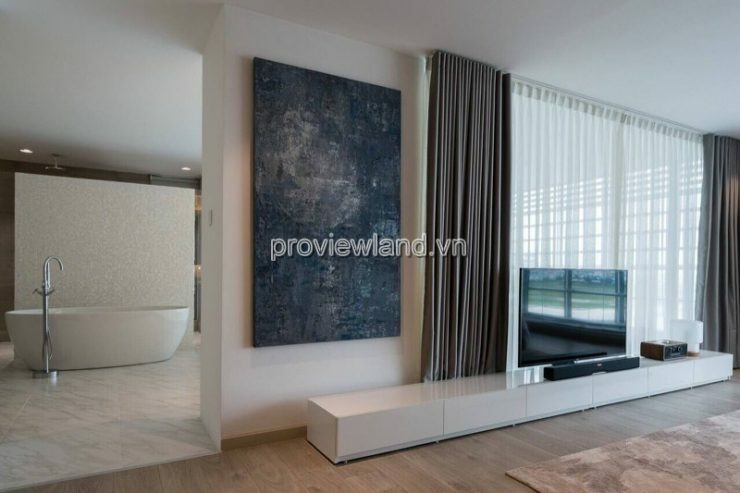 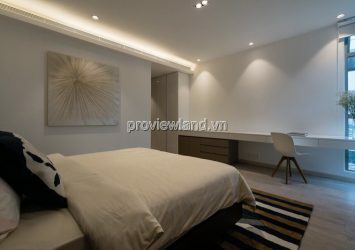 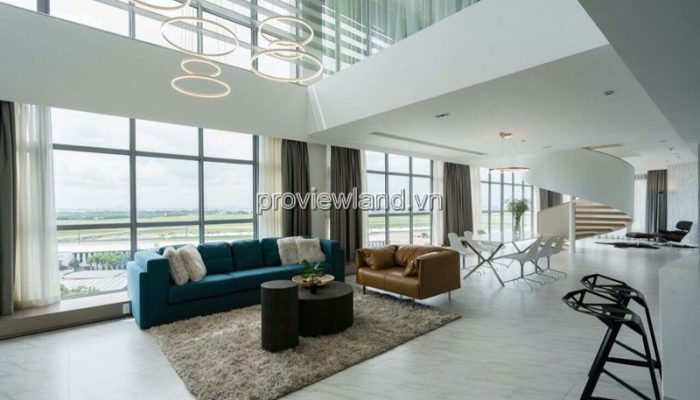 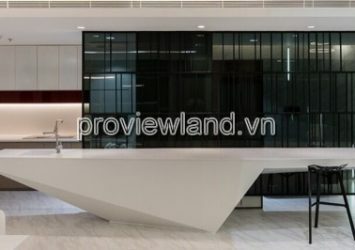 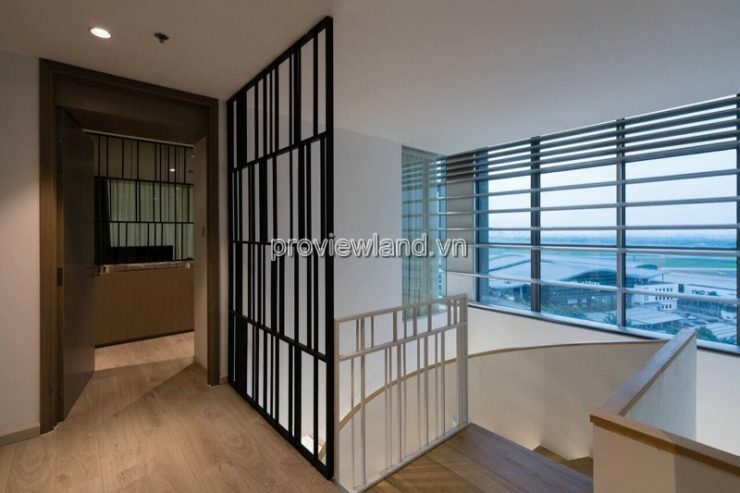 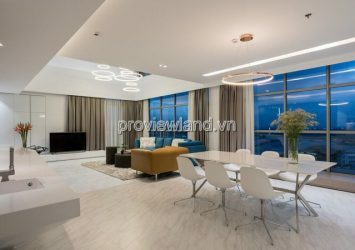 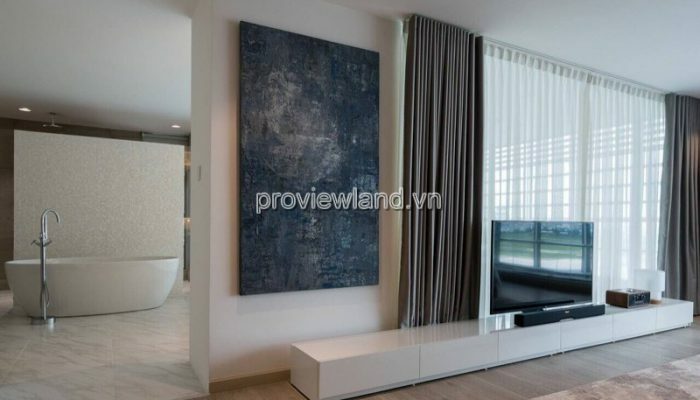 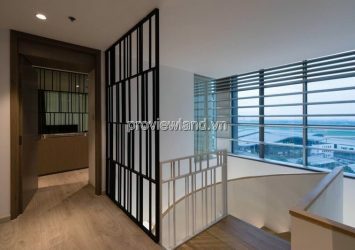 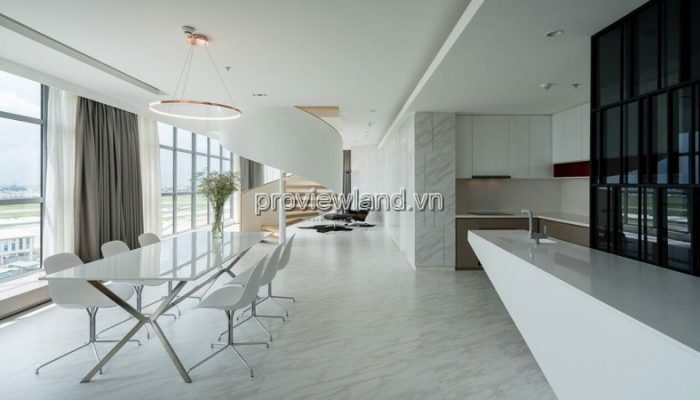 Penthouse apartment for sale at the Saigon Airport Plaza 5-star complex, high floor, view of Tan Son Nhat Airport, brand new house, just completed 3 days. 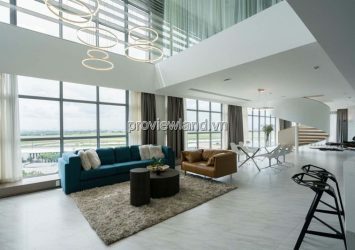 Apartment for sale with unique view (panoramic airport view with foresight to Gofl court), airy and beautiful, creating a relaxing space or great outdoor activities. 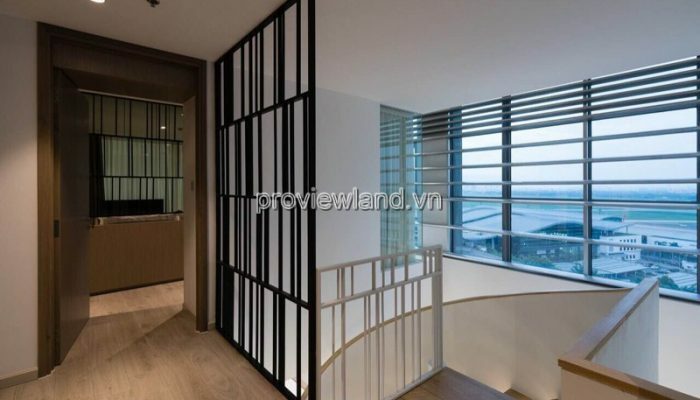 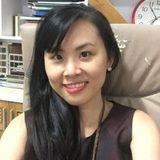 – The total area is nearly 390m2, there are 2 garden sides, Double-glazed and sound insulated glass Windows for the entire glass door is quiet and cool than the other. 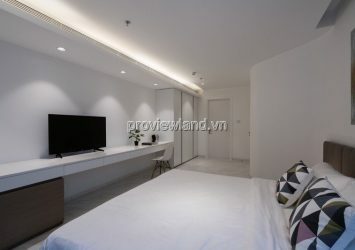 – Includes 4 bedrooms with sound cubicle, TV shelf with TV, desk, modern design, harmonious and homogeneous. 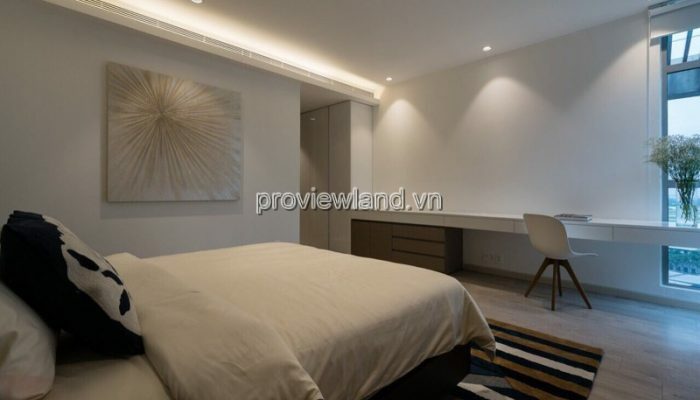 – 5 bathrooms are equipped with Kohler’s most advanced sanitary facilities. 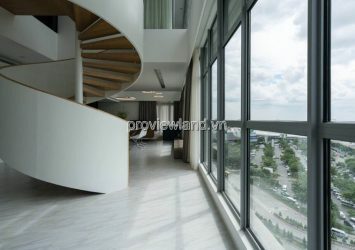 – Spacious living room and dining room create a great view, the optimal aesthetic of Penthouse, no limit of eye level. 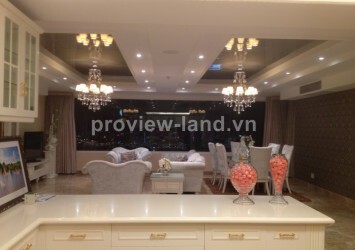 Items, furniture, are equipped 100% new. 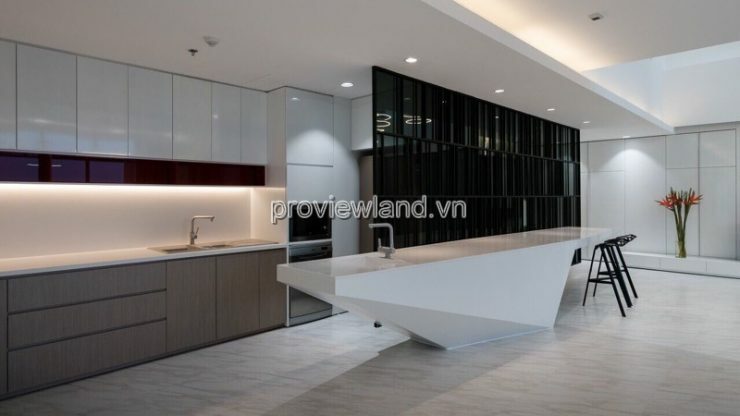 – Large kitchen, high-quality kitchen equipment from Teka. 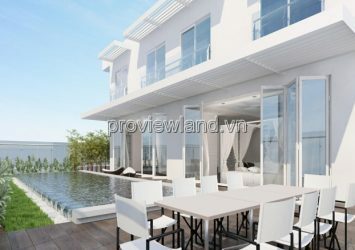 Intelligent electric system, which helps the owner fully control the house conveniently from anywhere. 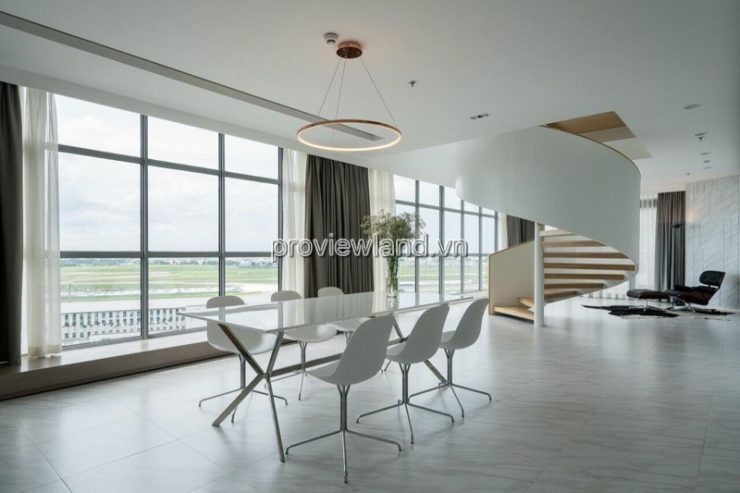 – The light is caring and make a lot of light suitable for many purposes but always elegant and modern. 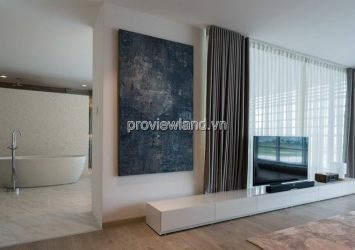 – Interior is completed by Prime, a leading provider of luxury 5 star hotels, resorts in Vietnam. 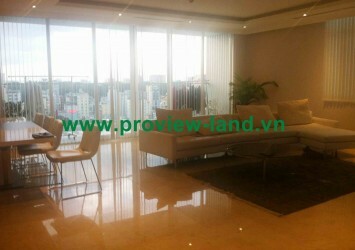 – Cars can park in unlimited quantities, preferably 2 units with the best price.